Amanda Brown hasn't added a story. As much or as little as you can - It will all help and it all matters to Jack! 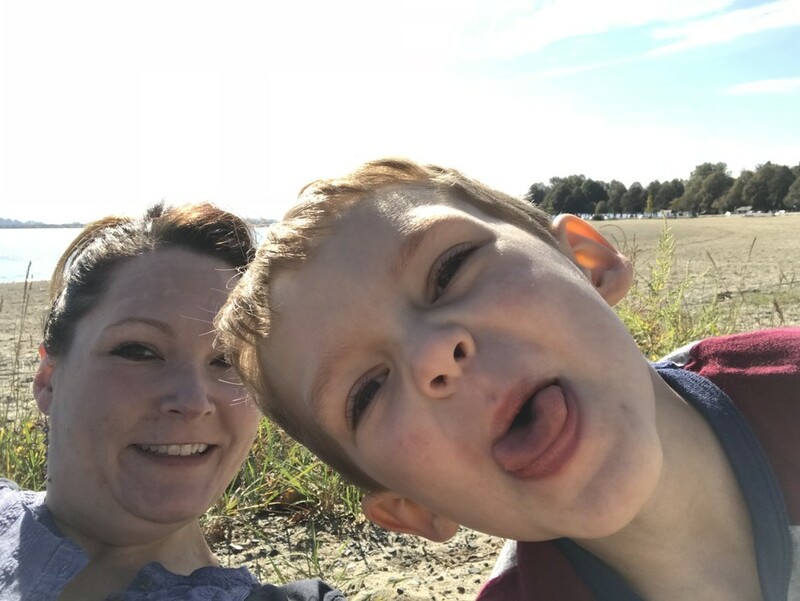 "All" funds will be used to offset any treatment costs not covered by medical insurance and to help Jack and his family manage additional financial concerns such as ancilliary bills/expenses related to his care and potential loss of income while he is being cared for. 100% of any funds left over will be donated to a child cancer (Neuroblastoma) charity - to continue the fight for other children. Share this page with as many people as you can! By "Going Viral", you will radically increase the odds of Jack getting the help that he needs. There are many good people out there that may care enough to help - we just have to let them know that they can - and that it will make all the difference! While our world has been so harshly upended, I will also tell you that I believe, in my heart of hearts that HE WILL get through this! Though Jack's life has suddenly become a life of hospitals & of change, that he has demonstrated resilience, courage & a tolerance for his situation that most likely, you or I could not. He is a little trooper who has still not lost his goofball nature! Amanda Brown hasn't posted any updates yet. Amanda Brown is managing the funds for this campaign. The campaign is for a personal cause.